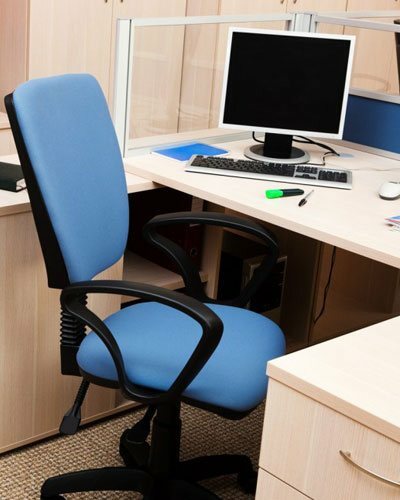 When it comes to the cleaners of Office Cleaning Melbourne Pty Ltd, all are trained in the latest trending cleaning practices, and techniques that are there and not to miss, the proper usage of non-toxic cleaning products. Cleaning may seem all too simple, but if one lacks the knowhow and the experience, then it can be inadequate, fall short of expectations and also cause problems owing to unawareness related to the equipment usage, products and also not being able to carry out the assigned task. For us at Office Cleaning Melbourne Pty Ltd, cleaning isn’t just any cleaning, but it is about achieving the Impossible! We use only eco-friendly cleaning products because we care about our surroundings and the environment too. In the event, customers’ want specific products or equipment to be used, we will do so. 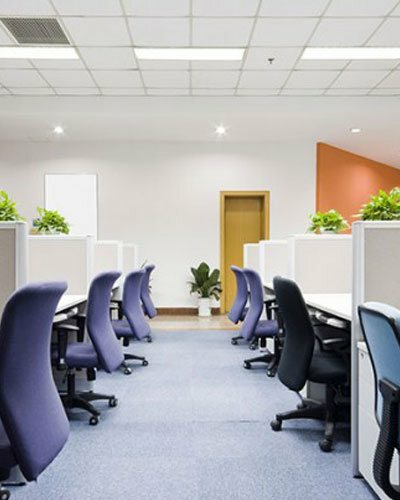 We take up any type of office cleaning, commercial cleaning, commercial carpet cleaning and windows cleaning services. If you are looking for regular, cleaning and maintenance services, we are more than happy to pitch in. In essence, we help transform your place with our impeccable Office Cleaning Services. To know more, write to Office Cleaning Melbourne at info@totalofficecleaningmelbourne.com.au. You could also speak to us at 1300 851 921. Office Cleaning Melbourne Pty Ltd are your neighbourhood cleaners who are purposed with a task of an underlying ideology to deliver on what we do best, and what we excel in and that is the range of cleaning services we offer and not to mention our specialised Office Cleaning Services that we extend to offices, businesses and commercial buildings in and around Melbourne. 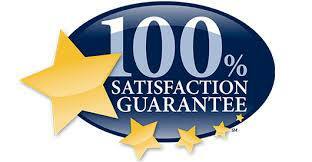 We are a family-owned and operated cleaning services business and commitment is our middle name. We have over a decade and more experience in this area, having started our operations in 2007. Our areas of operations include the Melbourne CBD area and Port Melbourne. You could choose to speak to us anytime at 1300 851 921. For one-off, detailed, extensive office cleaning services, contact Office Cleaning Melbourne at info@totalofficecleaningmelbourne.com.au.